Students and local community members participate in discussion at the event. 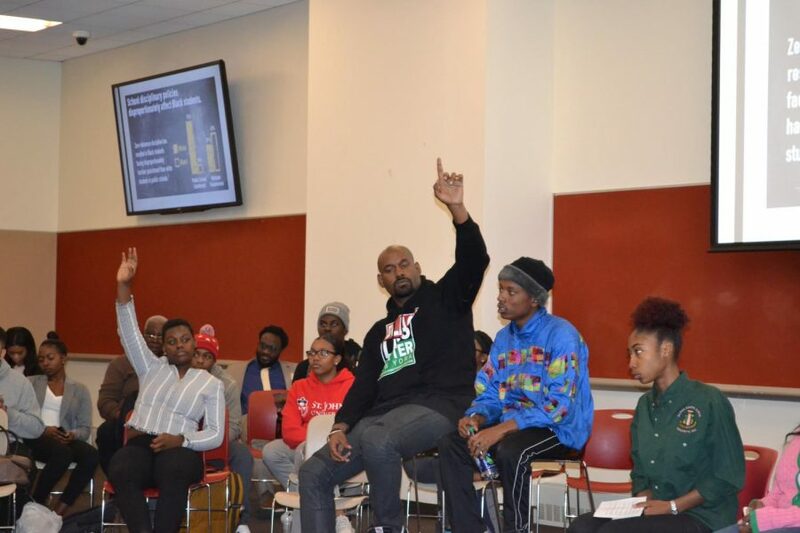 Around 40 people from St. John’s and the surrounding community crowded into the D’Angelo Center Organization Lounge last Tuesday, Oct. 17 to hear panelists and audience members discuss the “school-to-prison pipeline” with a focus on the black community. 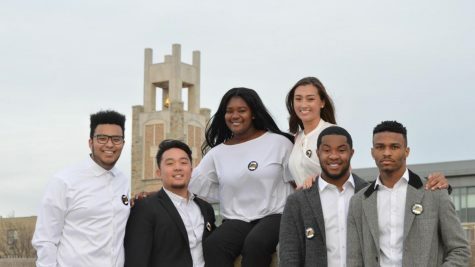 The St. John’s chapter of NAACP hosted and moderated the event in coalition with Alpha Kappa Alpha Sorority-Nu Mu chapter, Alpha Phi Alpha Fraternity-Theta Epsilon chapter, Lambda Upsilon Fraternity-Alpha Lambda chapter, the Criminal Justice Association and Teach for America, all of whom had representatives present. The event featured panelists Hawk Newsome, President of Black Lives Matter of Greater New York, Judith Ryder Ph.D, professor of Sociology and Anthropology, Kenneth Shelton Jr., community organizer and student, and Dorothy Swygert, former educator and author of “Silence in Democracy: Prisons for Profit,” to include expert opinions. 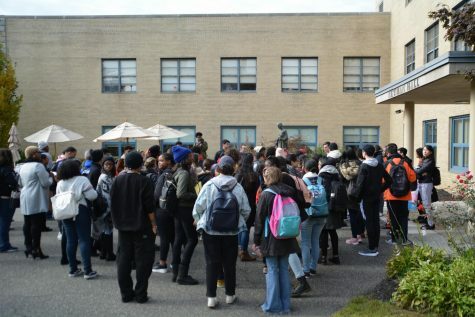 “It’s a process in which schools are underfunded, especially in communities of color,” Atem Tazi, junior Health and Human Services major, said, on what the school-to-prison pipeline is. “People don’t know the things we’re forced to do that hurt our communities.” Swygert emphasized the “prison industrial complex” where marginalized people are used as “cheap labor” which caused the school-to-prison pipeline. Bryanna Buchanan, a junior and sister in Alpha Kappa Alpha, followed up stating that “people who can’t teach shouldn’t teach,” making it clear that she believes teachers have a responsibility. The conversation continued on more organically following suit with prompts and information coming up periodically from the moderators. The discussion became more about what the black community needs to do or what needs to change in the education system rather than the roots of the pipeline or oppression. “They’ll treat you like a criminal, so you become one,” Oster Bryan, president of St. Albans Civic and Community First, said, supporting Shelton. Moreover, Newsome was quick to say that we should “get back to restorative justice,” and not be “so quick to punish our kids” in order to provide somewhat of a solution. 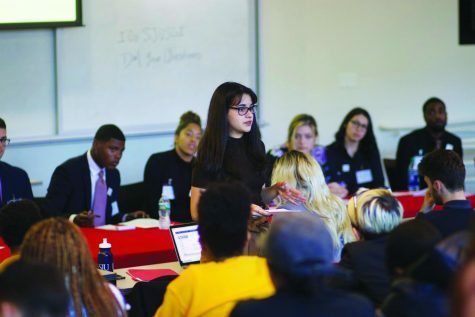 The event ended with Newsome urging people to not “let these last three hours go to waste,” while Bell said that she was accepted into Teach for America that very day and espoused responsibility as a teacher and person trying to create change. Many attendees also agreed to create the change they wanted to see in the system with that.